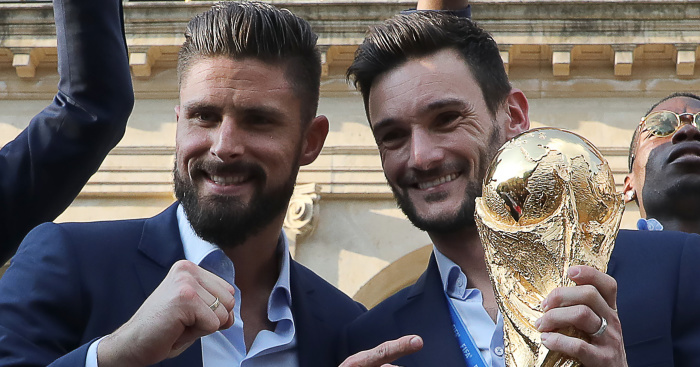 Olivier Giroud has admitted he has enjoyed silencing his critics after helping France to World Cup glory. 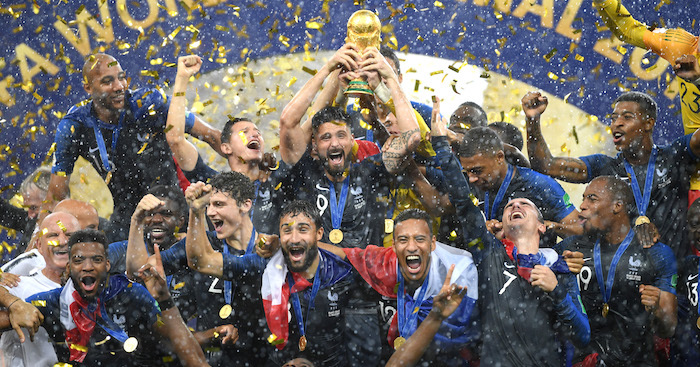 Two decades after helping Les Bleus become world champions as a player, Didier Deschamps led this young, exciting generation to the crown for the second time. France rode their luck before roaring to a 4-2 victory at the Luzhniki Stadium as Antoine Griezmann and Kylian Mbappe shone in an attack that older head Giroud spearheaded. 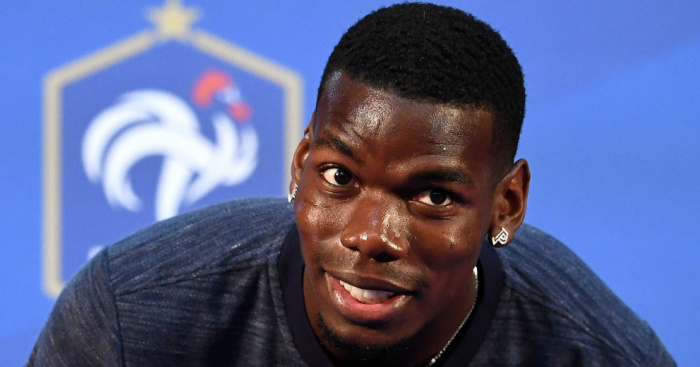 The 31-year-old again failed to score as he ended the tournament goalless, leading to criticism that the Chelsea striker quietened by lifting the World Cup. 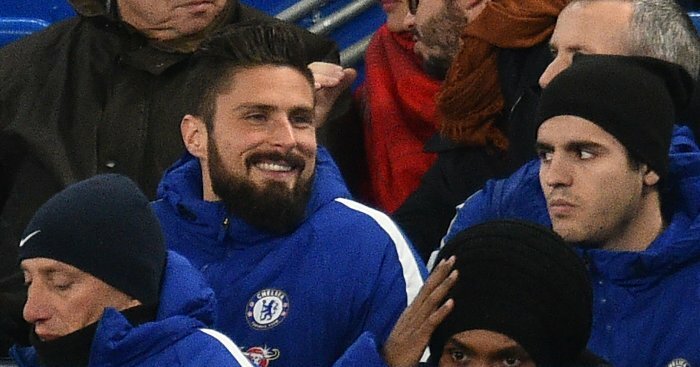 “Not bad, it’s a great feeling – I mean, ‘it’s coming home!’ I had to say that,” Giroud said with a smile to a group of English reporters. “Honestly it’s a dream come true, a childhood dream. I am very proud for all the people who supported us, and myself. Asked to explain what he meant by difficult moments, the striker – proudly wearing his winners’ medal – said: “All of my career I have been, how can I say… I have been through certain difficulties and I have always tried to make it. France boss Deschamps defended Giroud in the build-up to the final, pointing to his diligent work and support play. That work has been important over the year for club and country, but the striker has come in for flak in his homeland as well as the Premier League. 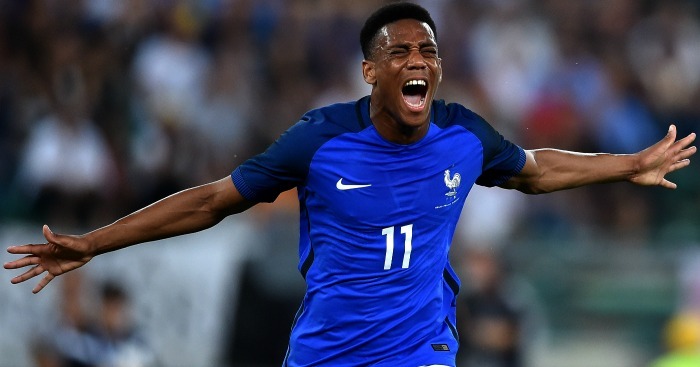 “No, no, no (I don’t feel more respected in France) because I have been criticised a little but in France as well,” the ex-Arsenal striker said. “For example, I didn’t score in the World Cup. I receive a lot of messages from people who know football well, lots of French supporters. “They see the work I do for the team and a lot of people wanted me to score in the final. “I said ‘yes I hope so but even if I don’t score and we are world champions it will be the best thing that has happened in my life’ so I don’t know if I have had a chance again. I tried to work for the team and I know what I can bring to the team. 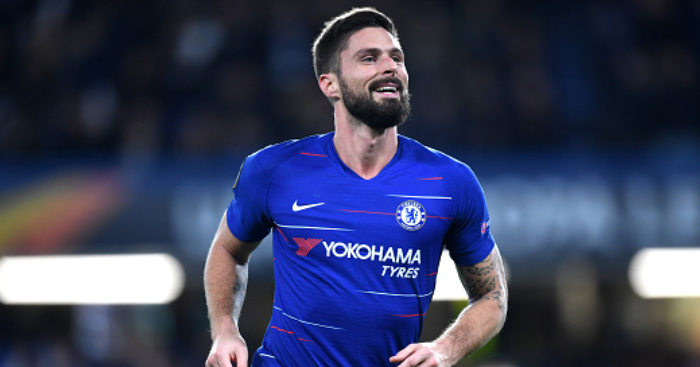 Giroud is glad this French team managed to show everybody what they can do, although he said trying to replicate the “amazing generation” of 1998 did not add extra pressure. Like then, the triumph was greeted with wild celebrations that is his focus rather than life under new Chelsea boss Maurizio Sarri. “I need some holidays and after that I will be at Chelsea,” he added.